Like any equipment an air conditioner doesn’t last forever. 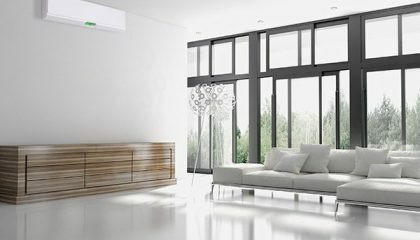 When it comes to airconditioning Brisbane residents and businesses tend to work their air conditioner units hard. 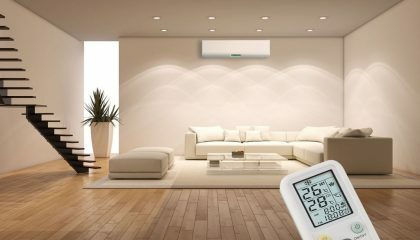 As Brisbane Air Conditioning specialists we can advise when it’s best to replace your air conditioner and what options are available to you. Here are six signs that tell you it may be time to replace your air conditioner. 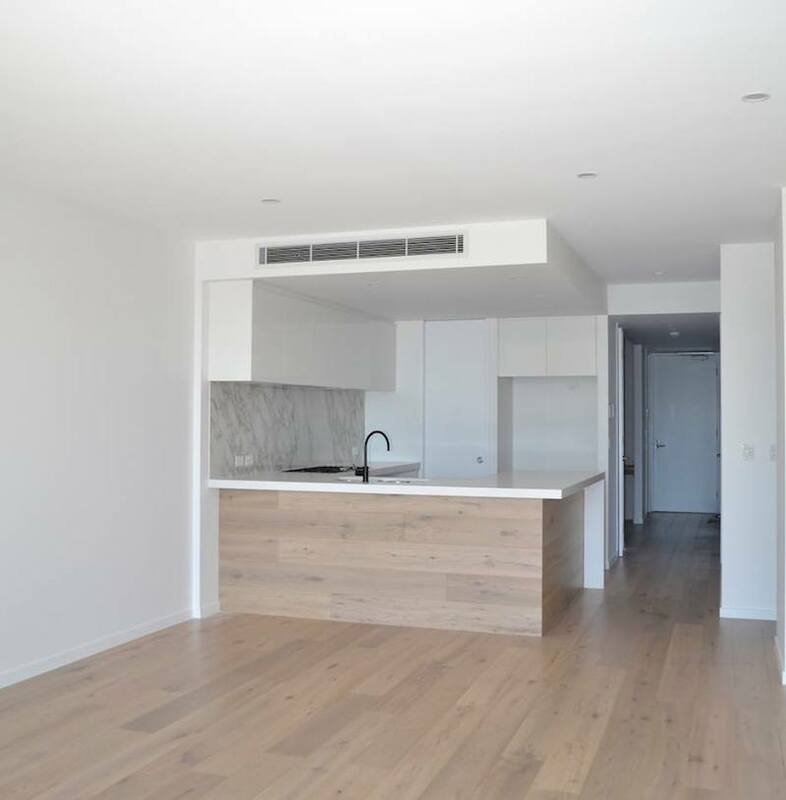 Through our experience in air conditioning Brisbane we can tell you that the standard life expectancy of an air conditioner is between is 10-15 years. You can stretch it up to 20 years, but only if the air conditioner unit is maintained with regular care and repairs. 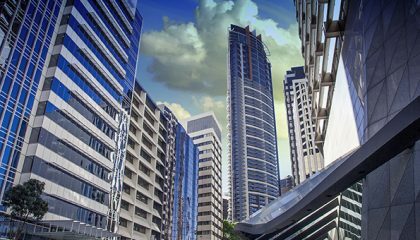 The closer you are to its 10th-year mark, problems are likely to start occurring. 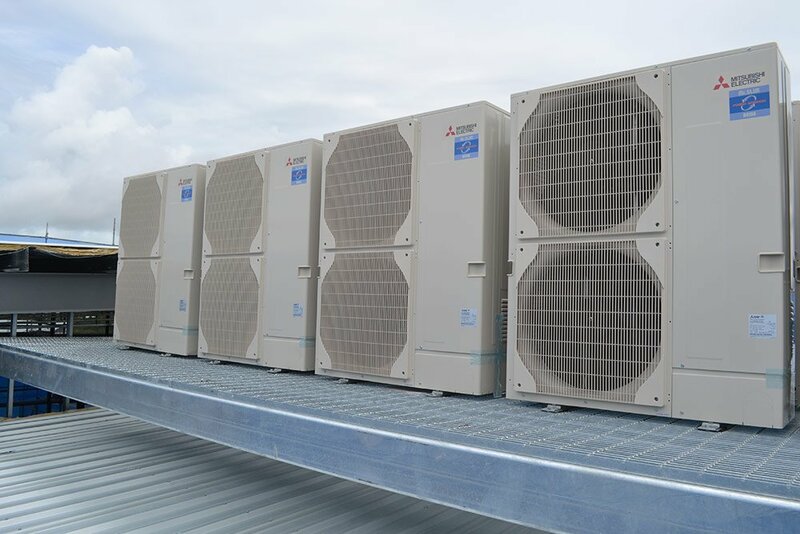 Air conditioner units are constantly being upgraded, so if you have an older unit, it is likely to be less efficient than its modern counterpart. Older cooling systems are also more likely to be less environmentally friendly. 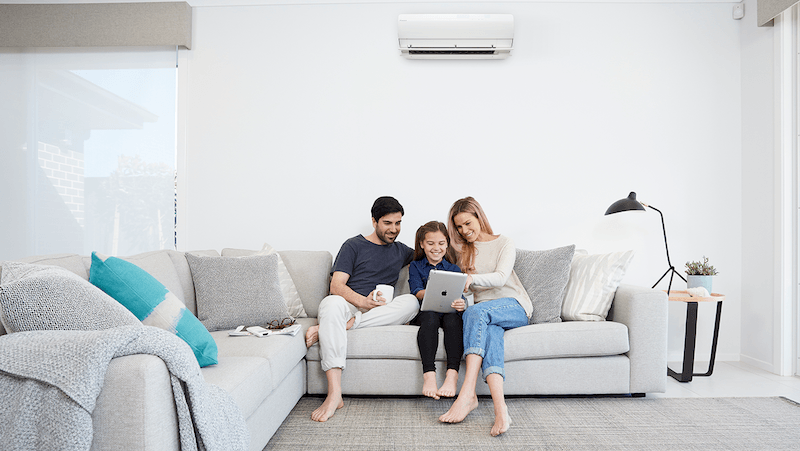 It’s important to engage a trusted airconditioning Brisbane specialist, such as the Air Conditioning Advisory Centre, who can maintain and service your air conditioner. 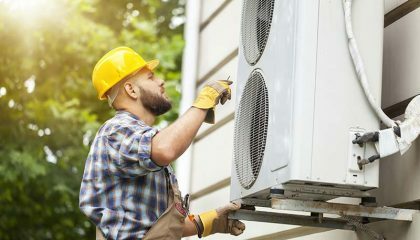 If your repair cost is getting more expensive and close to half the price of the air conditioner, it may be time to get a new one. 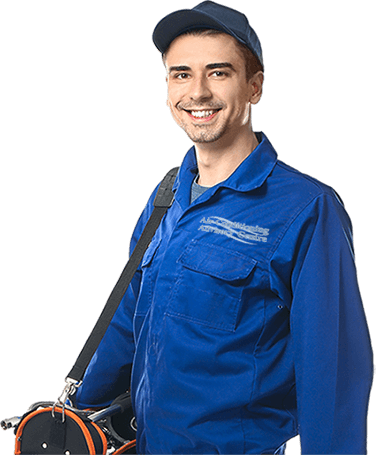 Too many repairs mean that many parts of the air conditioner are not functioning properly anymore, and you'll benefit from speaking to an air conditioning Brisbane expert. 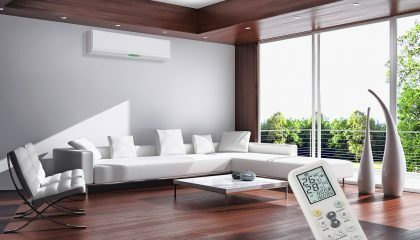 If your electricity bills are soaring when your air conditioner is used most, this is a sign that the air conditioner isn’t running efficiently. 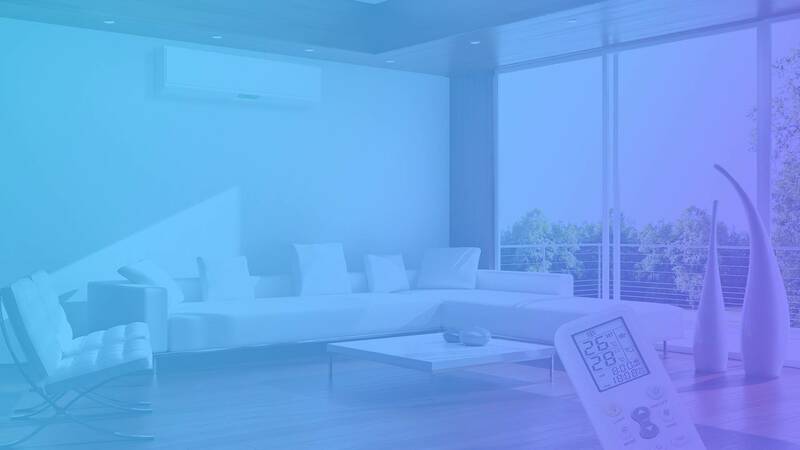 Your Brisbane air conditioning shouldn’t cost you more and more. 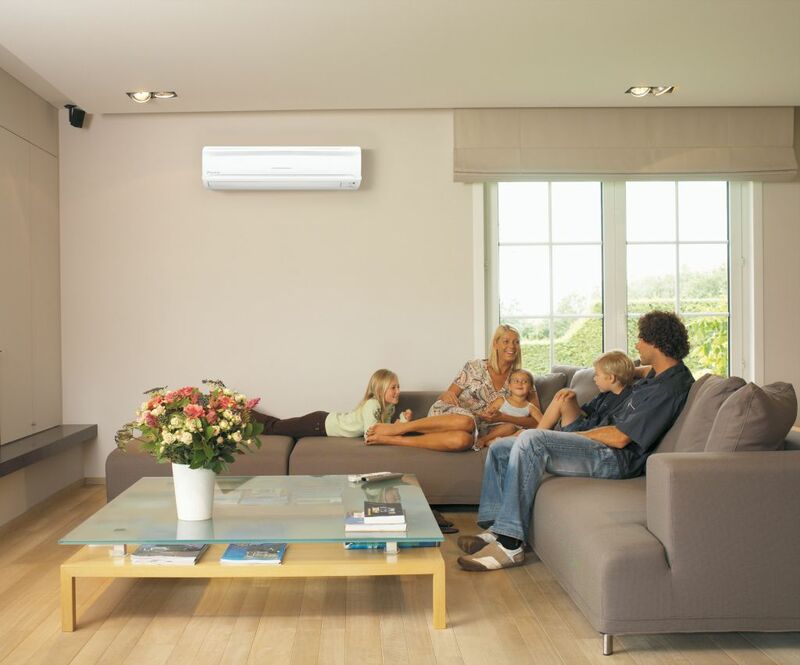 A newer air conditioner will run more efficiently. 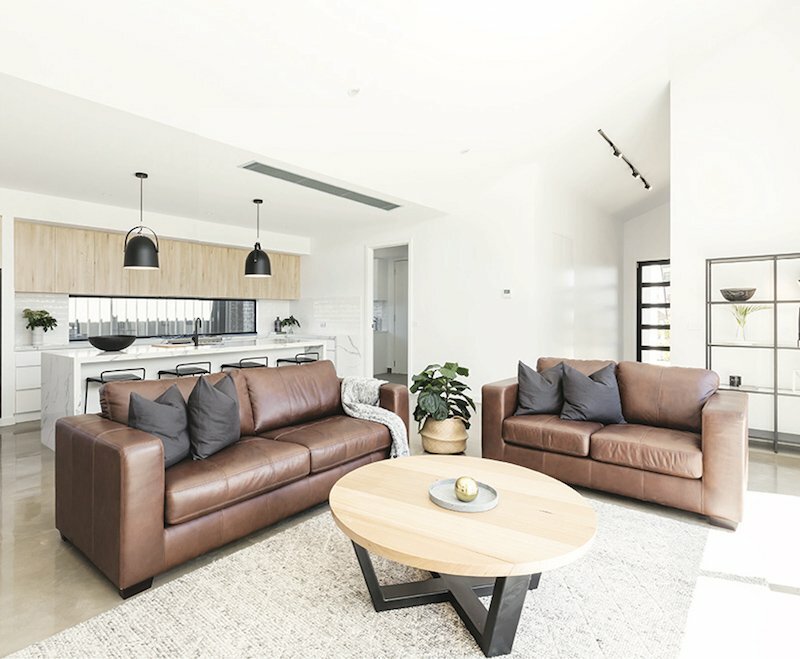 If you've turned on your Brisbane air conditioning unit but the room doesn't get sufficiently cool anymore, it could mean you should consider a service and check on your air conditioning and possibly replacing. 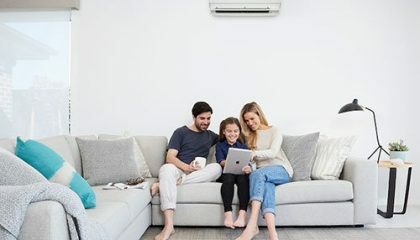 As leading Brisbane air conditioning technicians we suggest thinking about a replacement air conditioner when parts of your property just aren’t at the temperature they should be. Many air conditioner units give off some type of noise. Generally, when your air conditioner is running, it will produce a sort of low humming noise. But there are noises that could mean something else. 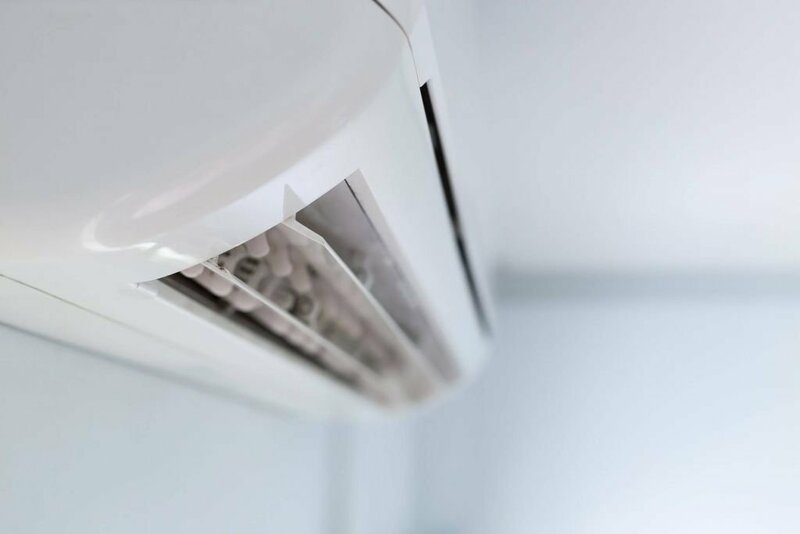 A rattling noise can mean that some parts are starting to worsen and may break off, which will cause more damage to your air conditioner system. A high-pitched whistling sound can mean one or many things ranging from a refrigerant leak to a ceased fan motor. 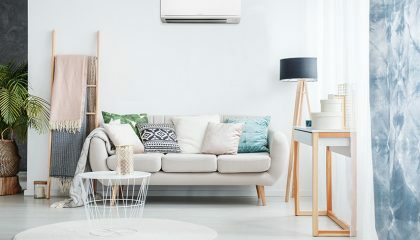 When you hear this sound, turn off the air conditioner immediately and request help from an experienced airconditioning Brisbane technician to see if the unit can still be repaired or if it's better to buy a new one. EER is the energy efficiency ration. Your AC unit electric consumption accounts for most of your home’s electric bill. The higher the EER, the more efficient the cooling system is. If your home’s air conditioning is constantly breaking down and it has a low EER, you are much better off buying a new unit. 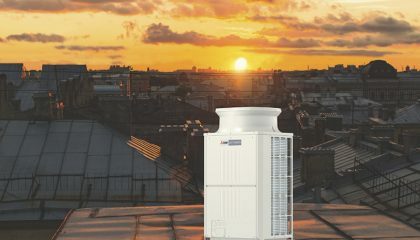 Many new AC units are more efficient and have higher EER compared to their older counterparts.